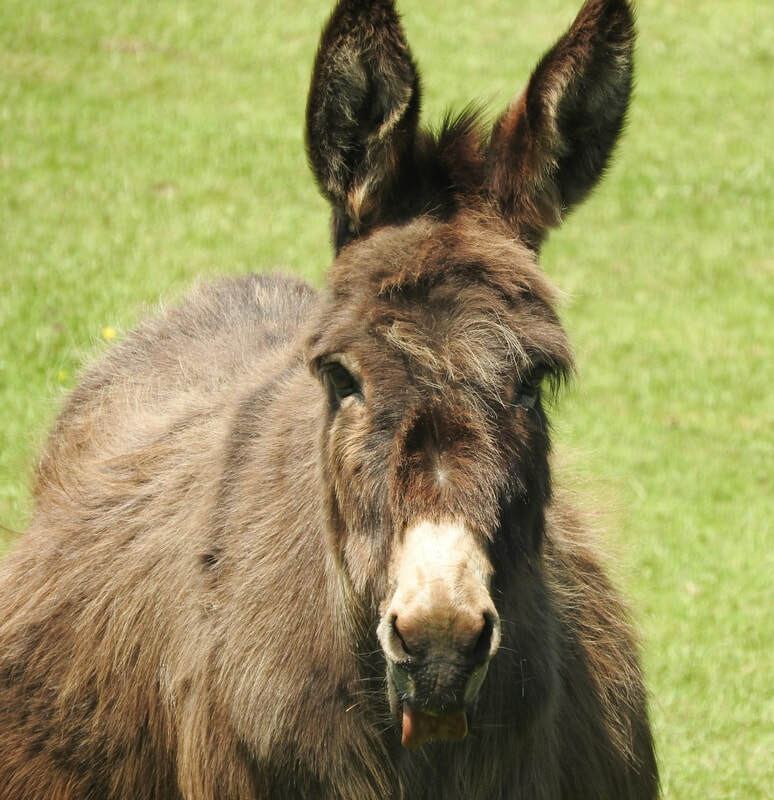 Ebony was one of the donkeys from Freshfields Donkey Sanctuary. After its closure in September 2014, she came to Flicka. ​looking as if she is in foal again. Thank goodness Freshfields saved her. Sadly Ebony's life is not unusual - such cruelty to fuel such greed. Ebony is a beautiful lady, very quiet, kind and gentle.